1. 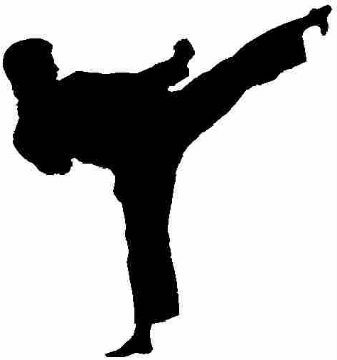 Students have to practice what you have learned about martial arts in this WebQuest. the history of Karate INKAI, where Karate come from. 3. Find information that needed on the internet. 4. After finish, find out several martial arts in the world.